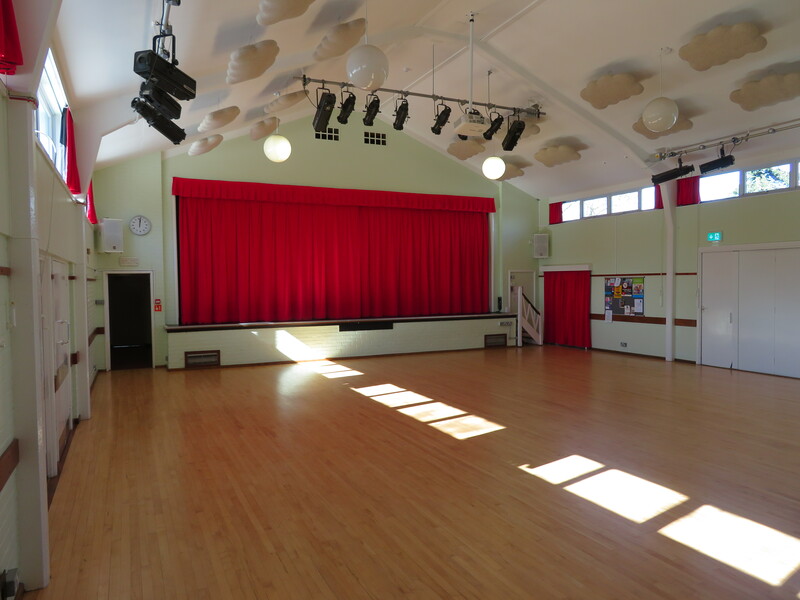 Wheathampstead Parish Council owns and operates the Memorial Hall in Wheathampstead as a community facility. The Main Hall, Hewitt Room and Green Room are all available for hire. The Memorial Hall also houses the Parish Council Offices, the village library and police office. The library has its own entrance but internal access between the hall and library is possible. There is ample parking which is shared by the Memorial Hall, library and doctors’ surgery that occupies the same site. 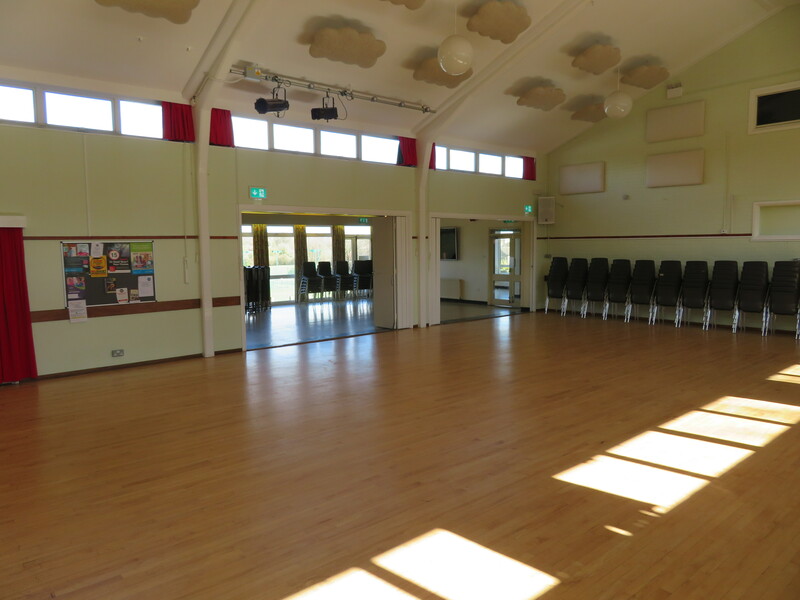 The Main Hall (11m x 12.5m) has a raised stage (8.5m x 5m), full stage lighting and electrically operated curtains. The hall has a capacity of up to 140 seated at tables, 170 seated theatre style and 240 standing. It also has an AV (audio-visual) system that will allow high quality films and presentations to be shown on a 4m screen using a high-resolution projector. There are acoustic baffles to reduce echo and a hearing loop is available whenever the AV system is switched on. 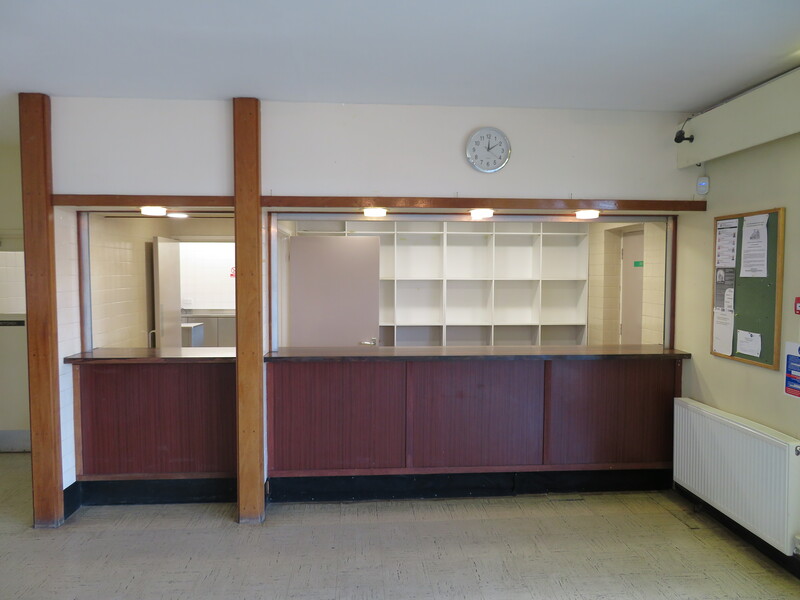 The Main Hall has immediate access to the well-equipped kitchen and a concertina-style partition can be removed to connect to the Hewitt Room. The Hewitt Room (6m x 9m) has a full bar facility and separate access to the kitchen. 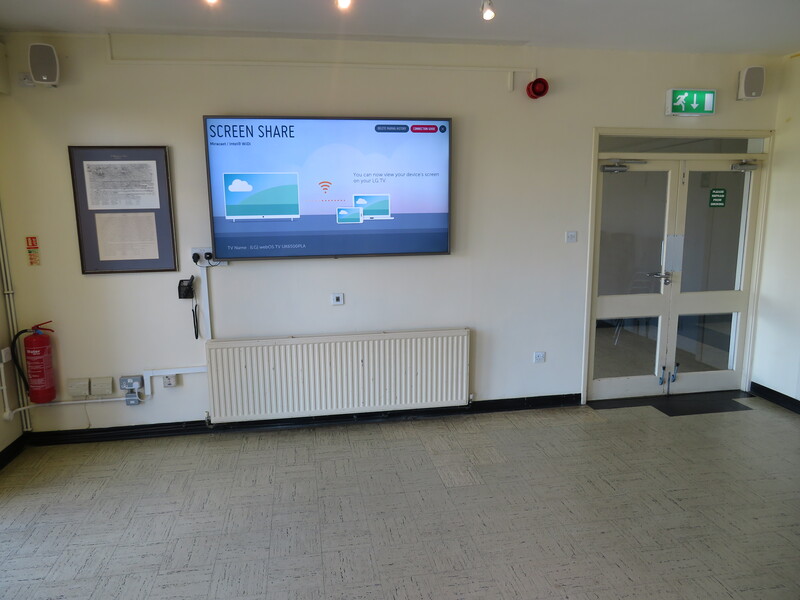 This room has a 70″ UHD 4K monitor, which can be used for the showing of presentations and videos/films where required. This can be done using either a cable or wirelessly. This can be easily demonstrated if required. This room can can also be hired out separately. 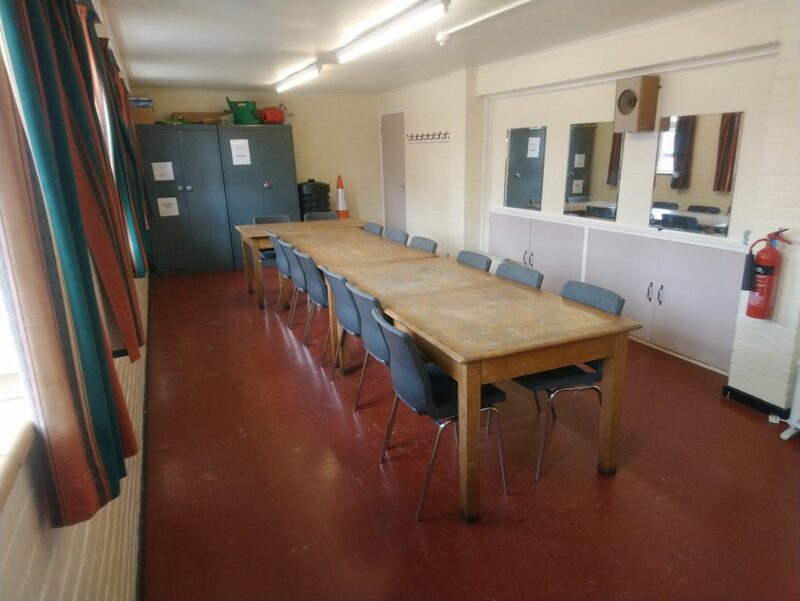 The Green Room (3.5 m x 5.5m) is located behind the stage for actors to change and prepare for performances. 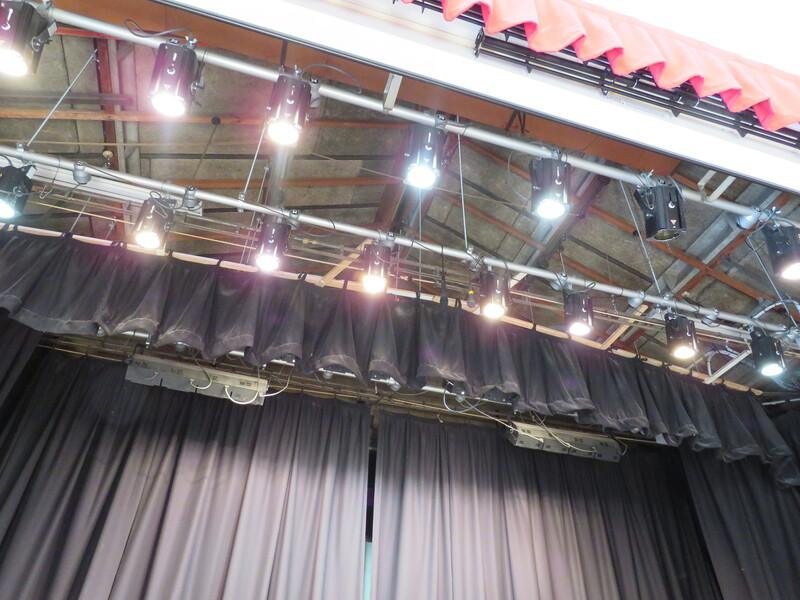 Lighting is controlled from a lighting loft at the rear of the hall. 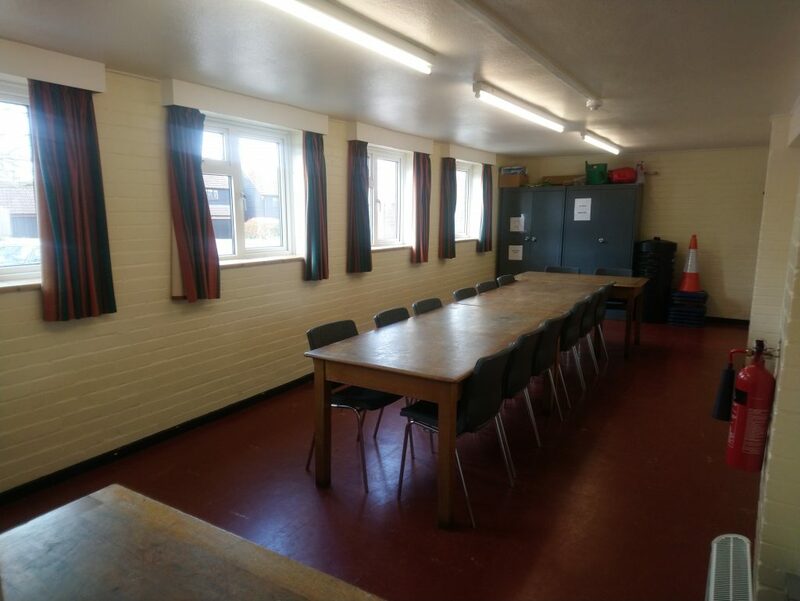 This room is also suitable for small meetings, art classes and as storage space during larger events. 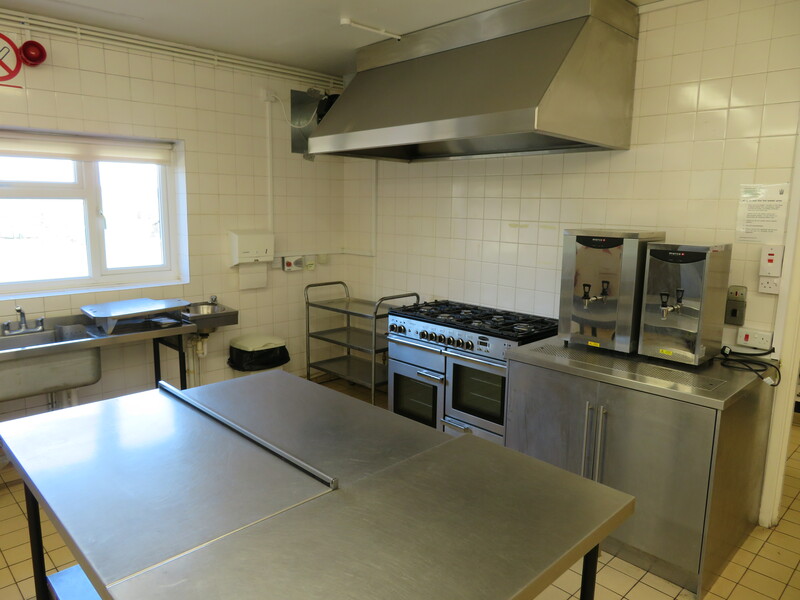 Please note: The kitchen cannot be accessed from this room, but we can provide a kettle to be used for hot drinks. All facilities include folding tables that can easily be moved around. There is also a large stock of chairs – enough to provide seating for 180. *If you are hiring the Main Hall and Hewitt Room together, folding doors allow you to use these as separate rooms or as one large room. Please note, ‘resident’ refers specifically to someone who lives in the parish (AL4 8). The discounted rates are designed to benefit hirers who pay their council tax within this area. Commercial/community discounts: Local community groups are eligible for the ‘resident’ rates. Commercial businesses (regardless of where they are based) must pay ‘non-resident’ rates, but will receive a 50% discount after 12 consecutive bookings. Deposits: Bookings can only be secured with 1) a cancellation deposit (20% of the final balance), and 2) a refundable damages deposit of £100 for hire of the whole building/Main Hall/Hewitt Room or £50 for hire of the Green Room only. Payment will be requested by invoice. Please contact us to discuss availability BEFORE submitting a booking form. This will need to be submitted once a suitable time and date has been agreed. 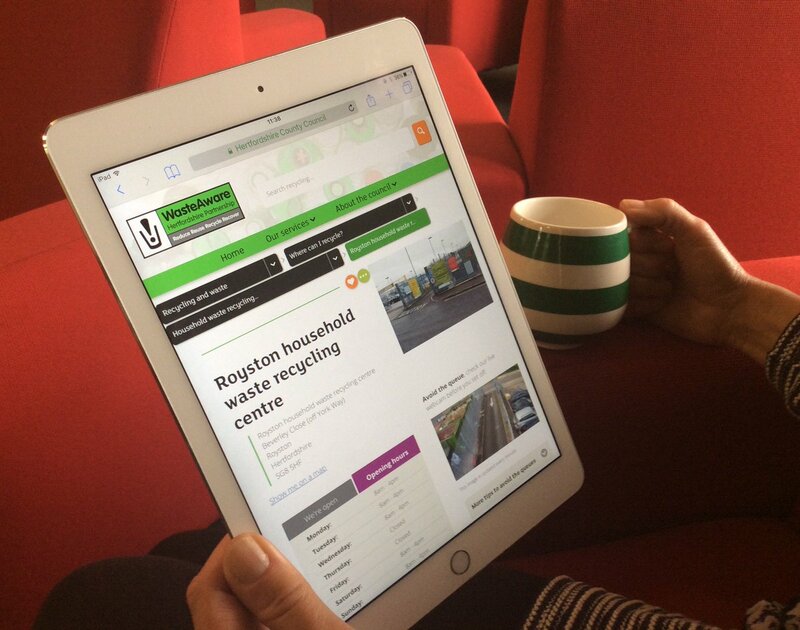 You must familiarise yourself with our booking terms and conditions prior to completing the form. If you are selling alcohol (which includes a ‘free drink’ with the sale of a ticket), you must complete a supplementary licensing form. You can also print a copy of our instructions for hirers, however a copy is available on the noticeboard opposite the parish council office. If you would prefer to print the form and fill it in by hand, click to download the PDF copy of the booking form.